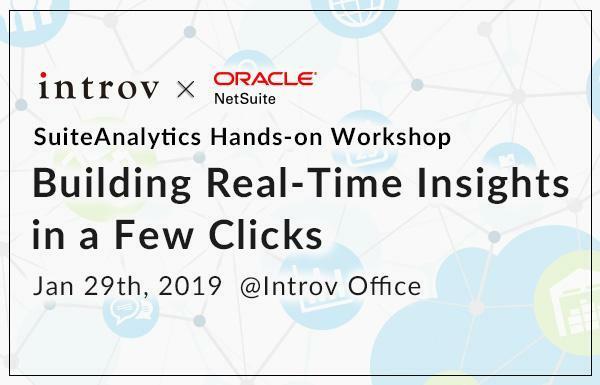 We are excited to share this NEW workshop with you all! 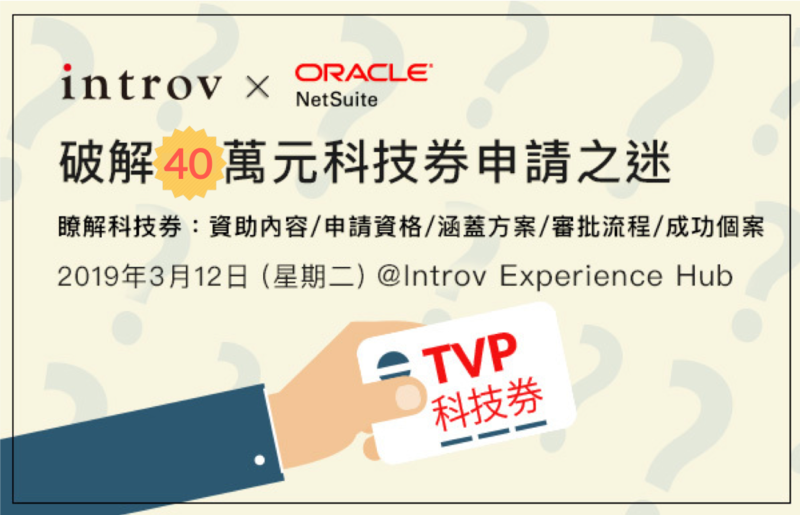 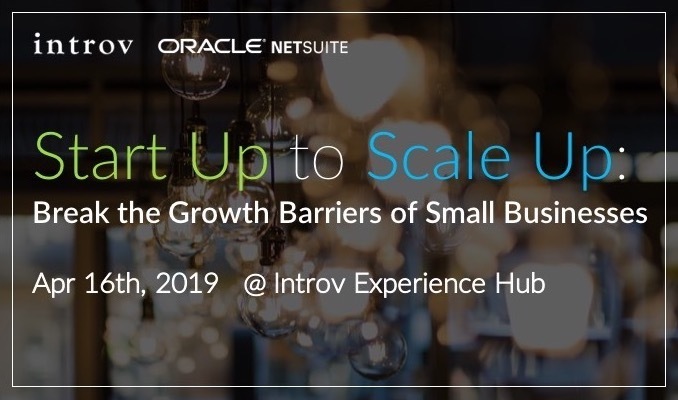 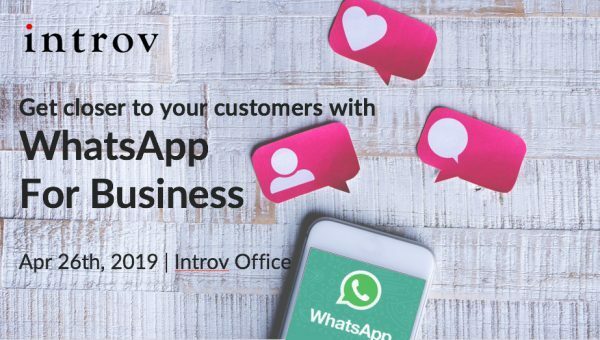 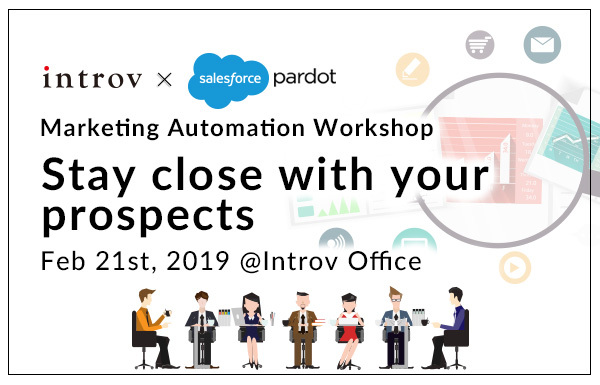 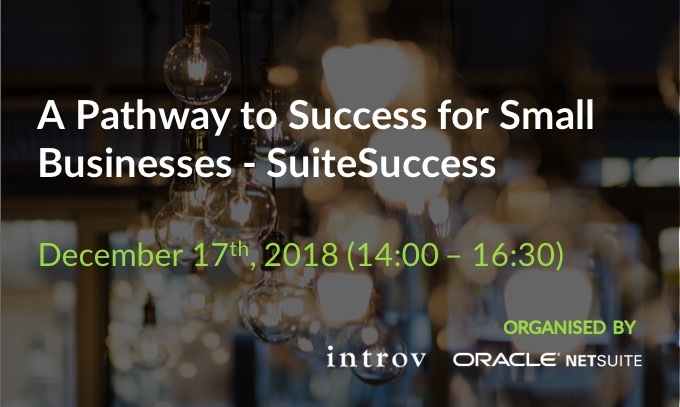 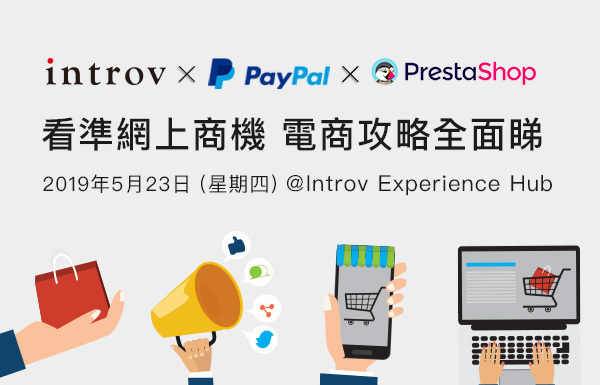 Come join our upcoming workshop to learn more about Introv’s latest solutions offering, Pardot, a powerful B2B Marketing Automation tool by Salesforce. 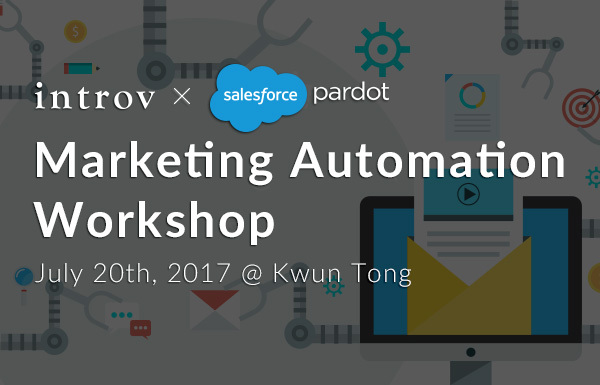 Learn more about an intelligent B2B Engagement platform, designed to energise your sales and marketing team with Marketing Automation. 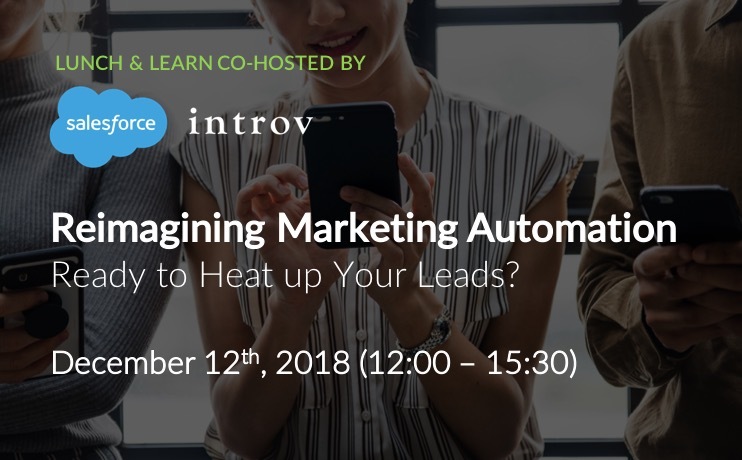 If you are a looking to attract and keep your customers – while aligning the marketing and sales processes, keep your pipeline healthy nurturing leads.